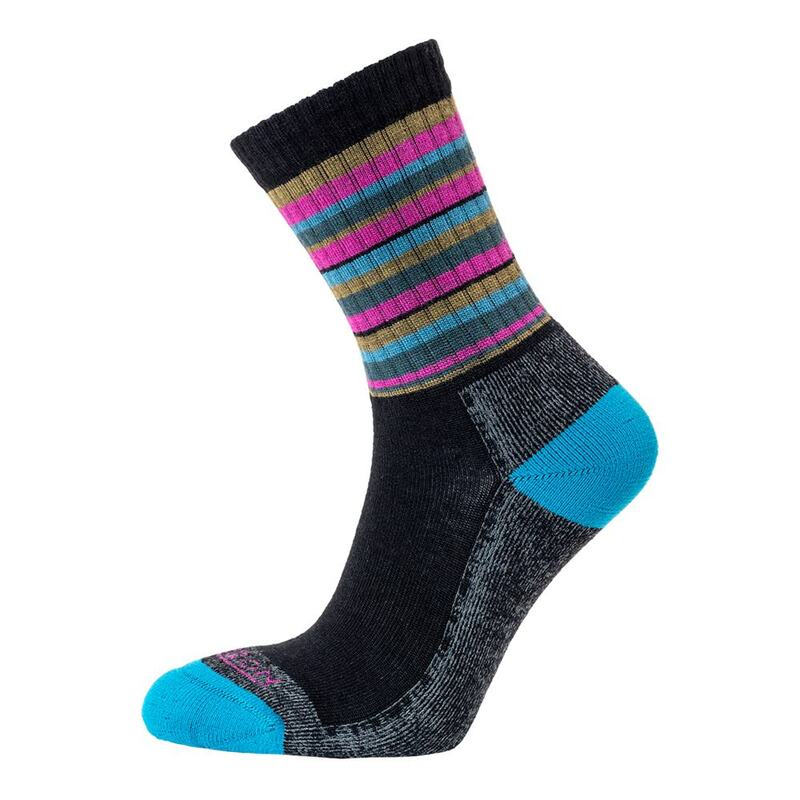 These light, well-fitting and fully cushioned Horizon Premium Women's Micro Crew Socks offer exceptional levels of comfort. Perfect for hiking - they also make great everyday socks! 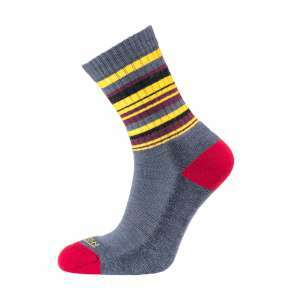 These socks are micro crew leg length - suitable for shoes or light hikes in walking boots. The Lycra content and subtle rib sections around the ankle and across the foot help keep them in place for a secure and comfortable fit. No more sock wrinkles - hooray! Horizon's Premium sock range all feature a high Merino Wool content, particularly as part of the cushioning in the sole. 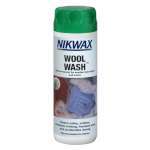 This fantastic material is super soft while being naturally warm, wicking and breathable. It's simply perfect for premium socks. 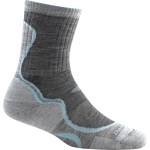 These high quality Horizon light hiker socks will quickly become your go-to socks for everyday use as well as for taking on those hills! Plus, the contrasting colours look great, too.